Tom Dascombe is known as a trainer of two-year-olds for a very good reason. The best of the recent two-year-old crop heralded Kachy who won the Molecomb Stakes (Group 3) 2015. Probably the most noted two-year-old success being Ceiling Kitty who won the Queen Mary Stakes (Group 2) at Royal Ascot in 2012. Classic Blade won the July Stakes (Group 2) at Newmarket in 2008. Any way, so much for history. Sometimes you need to look to the future and Manor House Stables have plenty to keep them interested. The 2018 season has already shown a couple of smart prospect with debut winners Jackstar & Light My Fire. Certainly, the former is expected to be heading to Royal Ascot. 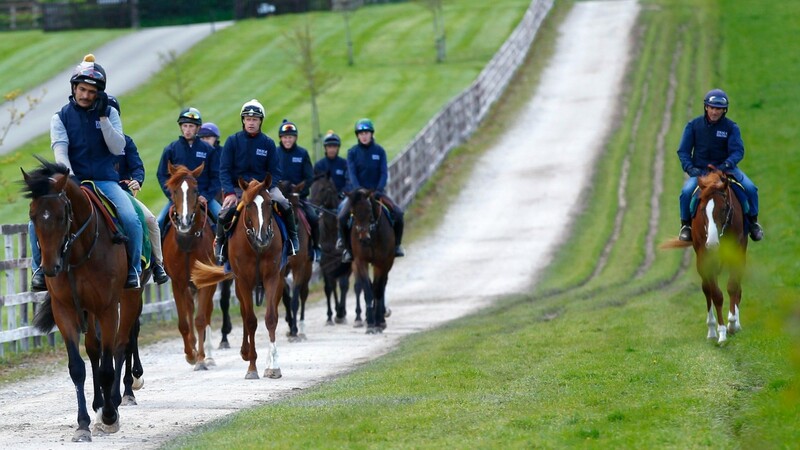 For most stables, it is a point of recognition when they have a Frankel two-year-old in the camp and that is the case. Frankadore is an April foal (30th, 2016), a chestnut colt out of a mare called adoration bred by Ashtown Bloodstock. The mare raced 41 times on both Flat and NH distance ranging from 5f - 2m 3f. She won five times in her career achieving total prize earnings of £52,431.